The developers of the first-person, open-world game Dying Light have created an interesting teaser for the next instalment – a Twitter-powered scalextric car that is helping them slowly reveal the racetrack for Dying Light: The Following. The Techland team have used the Belkin WeMo connected plug to create the project, which works over wi-fi. They’ve written a special script that searches for relevant tweets and whenever it finds one it sends a message to the WeMo telling it to switch the power on and then off again, shooting the car around the scalextric track. 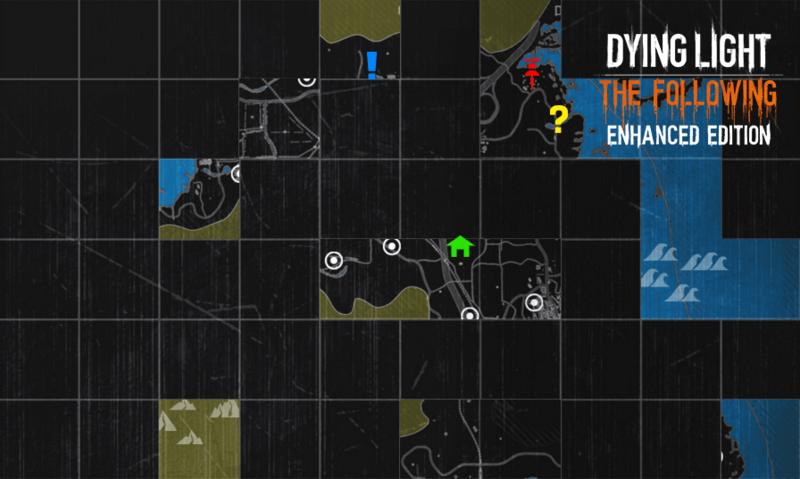 The more tweets they receive, the more of the online map for the game is being revealed. The electronic car’s journey is being streamed live on Steam now and you can hashtag #TweetforSpeed to join in the big reveal. Dying Light: The Following is slated for release on February 9 2016.